From the top ten bestselling author of Middle School and I Funny comes a brilliantly original new adventure series, jam-packed with action, humour, and heart! The Kidd siblings have grown up diving down to shipwrecks and travelling the world, helping their famous parents recover everything from swords to gold doubloons from the bottom of the ocean. But after their parents disappear on the job, the kids are suddenly thrust into the biggest treasure hunt of their lives. They’ll have to work together to defeat dangerous pirates and dodge the hot pursuit of an evil treasure-hunting rival, all while following cryptic clues to unravel the mystery of what really happened to their parents – and find out if they’re still alive. 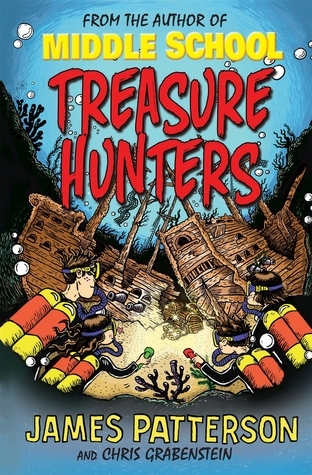 Bick, Beck, Tommy and Storm are searching for their parents who have gone missing while on a treasure hunting job. 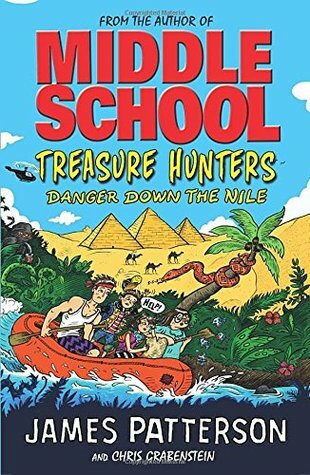 The Kidd family are full time treasure hunters but not all is as it seems and treasure hunting can get you in a heap of trouble. There are Caribbean pirates, gold, cryptic clues and an evil rival to contend with in the search. And then there is Uncle Timothy. Do they dare trust him? How much and is he really their uncle and how is he connected to the CIA? Is he all he seems? 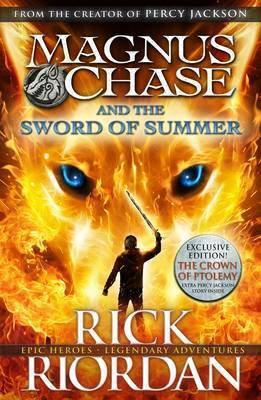 A cracking good story told in the “children out of any parental control” style of the books I grew up with; if Arthur Ransome, the Famous Five, Pippy Longstocking and Rick Riordan had a baby…..
Flanagan continues to mine his “Rangers” world; only now he’s digging into prequel territory. The flaws in his world-building are still evident – coffee ought to be a rare luxury in any pseudo-medieval world unless the setting is very close to its point of origin (or there are improbable amounts of magic messing around with transport and economics). I keep wishing he’d chuck out this background and start again doing a proper job of it, because he’s otherwise not a bad writer. 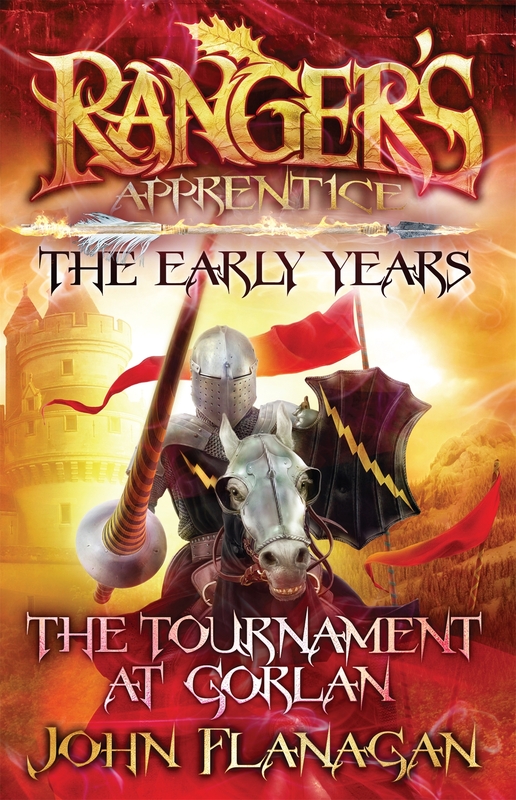 The Tournament at Gorlan fairly rollicks along, and I have to say I quite enjoyed it. The story is that the young Prince has be taken captive, and an imposter is stirring up trouble in his name, while the old King is being slowly poisoned in mind as well as body. Our rangers make it their business to get together and put things to rights. Which they do, culminating in the events of the titular tournament (which I must admit felt more like a modern re-enactment than the real thing, but that’s Flanagan). The reality is that the majority of his young readers will not even notice the mistakes that annoy me, and this is probably the best of his work that I’ve read so far. Which is as close to a recommendation that you’re going to get. I enjoyed Colfer’s Artemis Fowl stories (Yes, I know they’re fairy stories, they’re written for kids, and you know perfectly well that I don’t care, because they’re that good), so I thought I might try this. 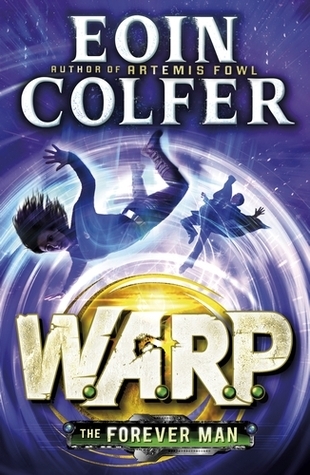 Unfortunately it’s the third book of a trilogy – which rather threw me in the deep end of the wormhole, but Colfer was clever enough to include a brief “Need to Know” introduction, which explains the background. And a bizarre background it is. WARP stands for Witness Anonymous Relocation Programme, which is what you think it is… and not. Because Professor Charles Smart figured out how to mess with quantum physics to create wormholes into the past – and when the FBI found out about it they decided to use it to stash important witnesses back in history. 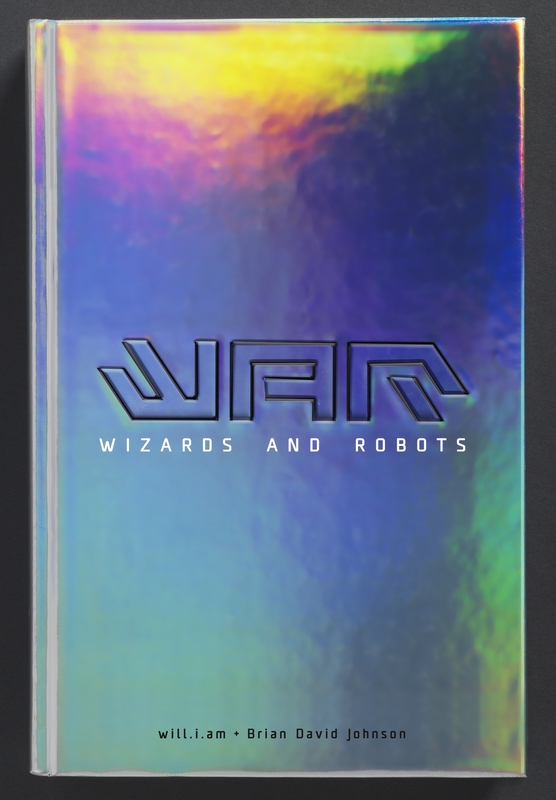 But Professor Smart didn’t really understand what he was doing, nor does anyone else, and now he’s gone missing… And then there’s the unpredictable weird stuff that keeps happening to people who pass through the wormhole. You can see the potential for trouble. 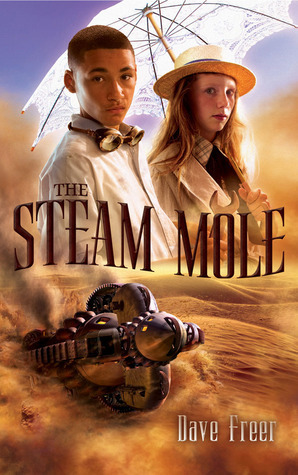 And then, Colfer throws in a couple of clever kids to save the world from a psychotic Victorian villain, who has been let loose to cause havoc across history. As you might imagine, this book is a whole lot of fun. Colfer has a seriously warped sense of humour, and a talent for action. The youthful lead characters here are well-crafted (and more sympathetic than Artemis Fowl ever was). The villain is an absolute nutter, no bones about it. As for how it all works out in the end… very clever, Mr Colfer.